June was a month of attendance at major conferences and the continuation of Paloservices’ policy of extroversion as part of its continuous development in the field of technologies. 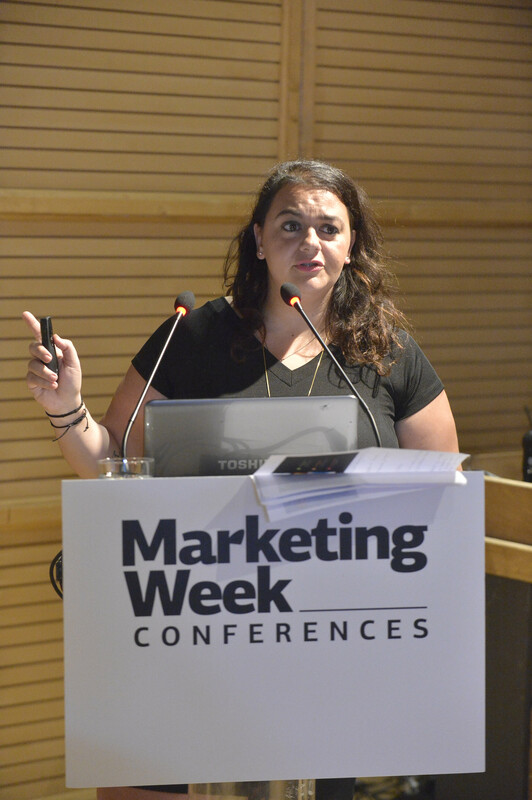 Specifically, the company participated in two of the largest conferences that take place annually in Greece: The 2nd Hellenic Innovation Forum (19/06), with Mr Panayiotis Tsantilas, Founder & CEO Paloservices, and Athens Fashion & Beauty Forum 2018 with the participation of Ms Marina Grapsa, Client Service Director Paloservices. Hellenic Innovation Forum (http://hif.com.gr – # hif18) is a significant two-day event organized by Ethos Events for the 2nd consecutive year, focusing on the promotion of innovation, the exploitation of technologies of all kinds and the emergence of new business models that are being followed with great success by new and existing businesses in Greece and abroad. The CEO’s speech entitled “Artificial intelligence in news and social media” referred to the value of artificial intelligence, learning, Big Data, open source software, analytics tools and new innovative technologies, components of Paloservice’s operations. “After 10 years of operation, Palo continues its expansion, emphasizing artificial intelligence in analytics,” Mr Tsantilas said in his presentation. 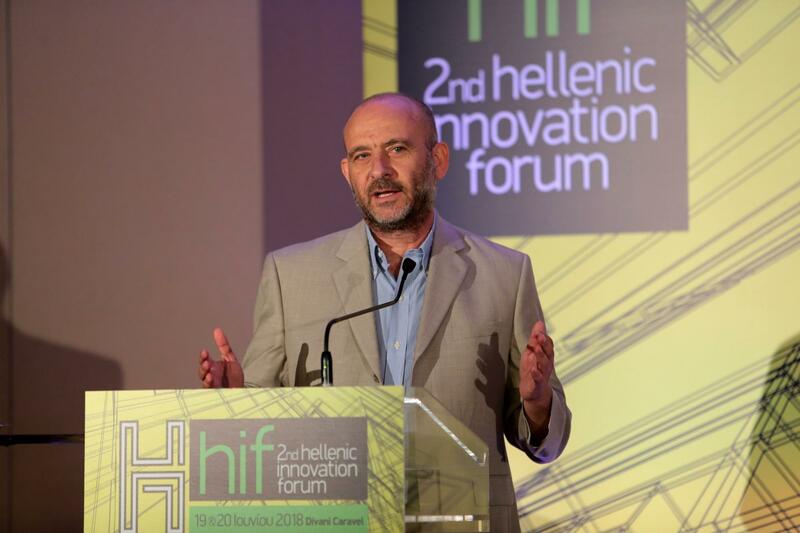 Panayiotis Tsantilas, Founder & CEO, Paloservices , during his speech at 2nd Hellenic Innovation Forum. He also did not fail to mention the development process of Palo.gr, the first search engine in Greece. Paloservices, as mentioned, is now in the phase of development and expansion, aiming to operate in South East Europe. and Central Europe, while at the same time showing continued profitability. Athens Fashion & Beauty Forum 2018 is a combination of Digital Fashion Forum and Digital Beauty Forum, covering the full spectrum of fashion and beauty industry. It is the only congress of the industry that takes place in Greece, attracting stakeholders from across the Greek market. Its purpose is to act as a knowledge platform, as well as an interface of industry executives. Brands turning into broadcasting technologies and videos instead of writing and publications. The increasing impact of influencers and micro-influencers as a result of the public’s lack of trust in media, social media and institutions. The influence and development of Artificial Intelligence, which helps automate and facilitate customer understanding and customer service. 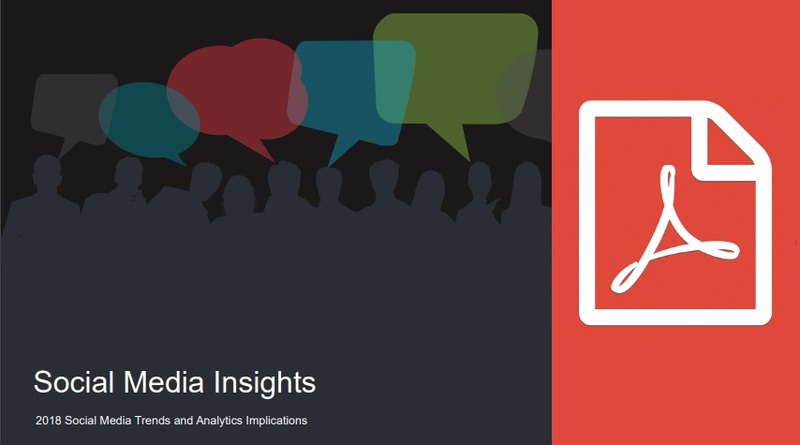 The trend for Social Data, where brands seem to show more emphasis on social media insights. Finally, Ms Grapsa referred to the kinds of analysis that can be done in social media, but she also provided some useful “tips” for a successful Social Media Insights analysis and export, best practices that are used and evolved continuously by Paloservices.